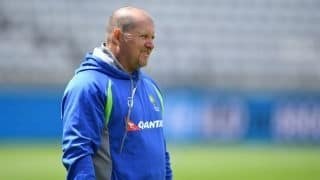 Trevor Hohns believes that the spin pair can have an impact in England this summer. 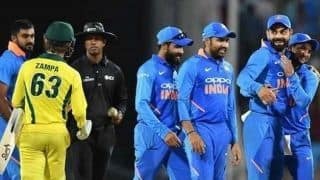 India also have personnel changes to address in their last ODI before the World Cup. 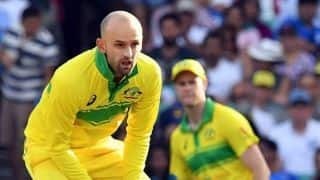 Taylor also picked offspinner Nathan Lyon ahead of leggie Adam Zampa. 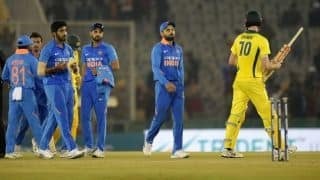 The fourth ODI in Mohali on Sunday has given India a chance to fix the broken parts. 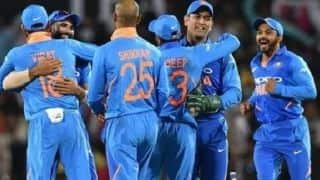 Dhoni, who led Team India to two World Cups, will be playing his fourth ODI at Ranchi. 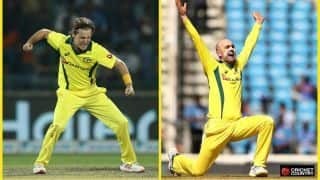 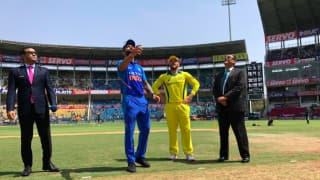 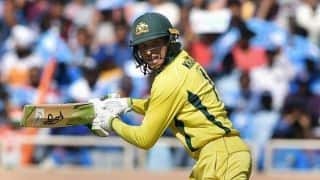 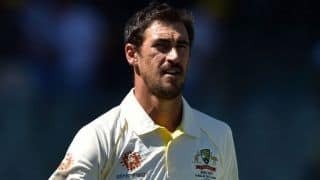 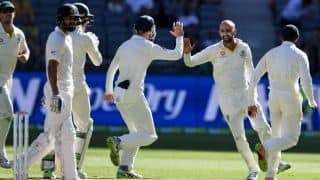 While the wrist spinners have all posed challenges for the finger spinners, the Australia off-spinner said he is up for it. 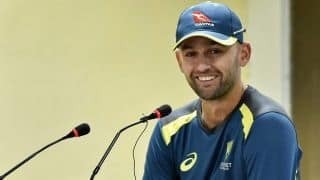 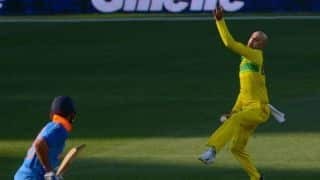 Lyon, who has 19 wickets in 18 ODIs, hopes to team up with Adam Zampa in England. 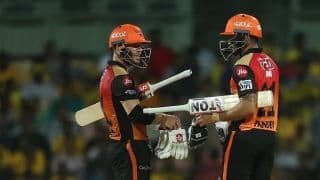 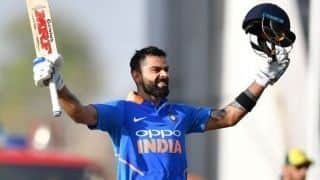 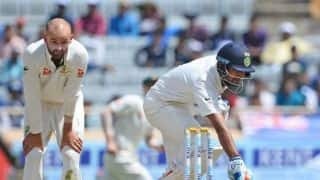 Cummins said Kohli is someone "who just looks in complete command of his game at the moment".